Sort of. Curing doesn't have anything to do with smoking. It's used to remove moisture from the meat as a preservation technique, which also alters the flavor characteristics. But if you're just making regular sausage that will be refrigerated and fully cooked before being eaten then no cure mixture should be used. Making cured sausages (salamis and stuff like that) involves hanging them to dry cure exposed to air in a temperature and humidity controlled container of some sort for an extended period of time (days, weeks, months or even a year or more). You're not doing that, so don't add anything containing curing salts (sodium nitrite or sodium nitrate) to the meat. Just use whatever seasonings (herbs and spices) float your boat. Note that my treatment of curing here is a gross oversimplification of the subject, and if you're really interested in it there's a bit of reading to be done to ensure that you know what it's all about and do it safely. If you want to try it I highly recommend starting with something easier like bacon or pastrami. Cured sausages are a little more advanced, and I haven't even tried doing any myself as I still haven't managed to put together a proper curing chamber for it. im going to make about 10lbs of brauts and freeze some for months ..so no cure would need to be added right? Right. No cure needed. In fact it would be ill-advised. 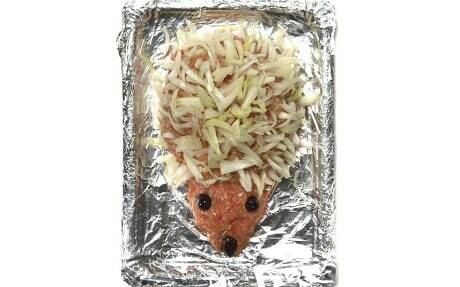 Do you have a vacuum sealer? They're great for several purposes, and can extend the freezer life of foods to as long as 2 years, or even more. 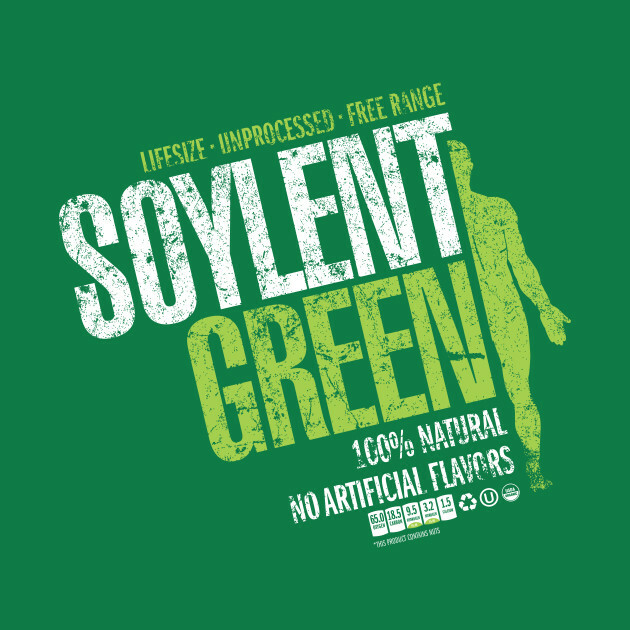 Does Soylent green need a cure? Time to bring this back up ... It's either this or banjo music tonight. There is nothing like a good old German rap song. As far as I know, the Germans have not progressed past techno. well we finally made sausage..i dont think even swampy could take all this sausage..my frezzer is full of sausage..turn out really good , made pepper Garlic brats and about 5lbs of breakfast sausage..only bad thing when making the sausages seem like i got a lot of air in the casing.. i didnt go with the collegen casing cause the guy at the sausage shop says its kinda tough on the grill..that pig casing is kinda hard to get on the tube for stuffing sausage..but other then that the sausage came out pretty good ...better than pretty good..